If you want to plan the most epic road trip ever then you need to plan the whole thing well in advance. You also need to make sure that you do everything you can to make sure that your pet is safe and that they are comfortable as well. The last thing that you need is to find out an hour into your journey that your dog just can’t hack the journey and that they are being sick every time you get in the car. Some pets just can’t handle travel or they just can’t withstand long trips like that. If you know that your pet does not have the temperament to travel long distances then don’t force them to. 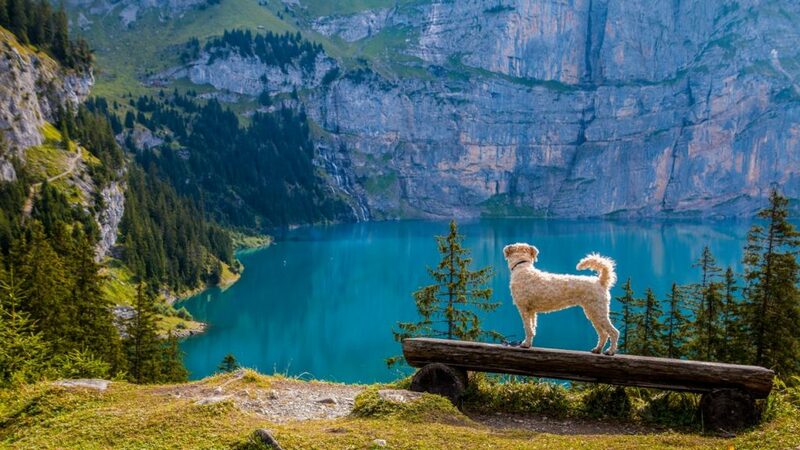 If you aren’t sure if your dog is able to withstand long trips or not then it may be a good idea for you to take them out on shorter tips so that you can build up to your US journey. Aging dogs may also be less tolerant of bigger trips when compared to younger pups, so keep that in mind as well. Pets and dogs do tend to get anxious when there is a lot of things going on in the household. When you are planning a trip then this will almost always be the case. You need to take special care to make sure that they are calm and comfortable along the way and you also need to make sure that you make things as stress-free as possible. 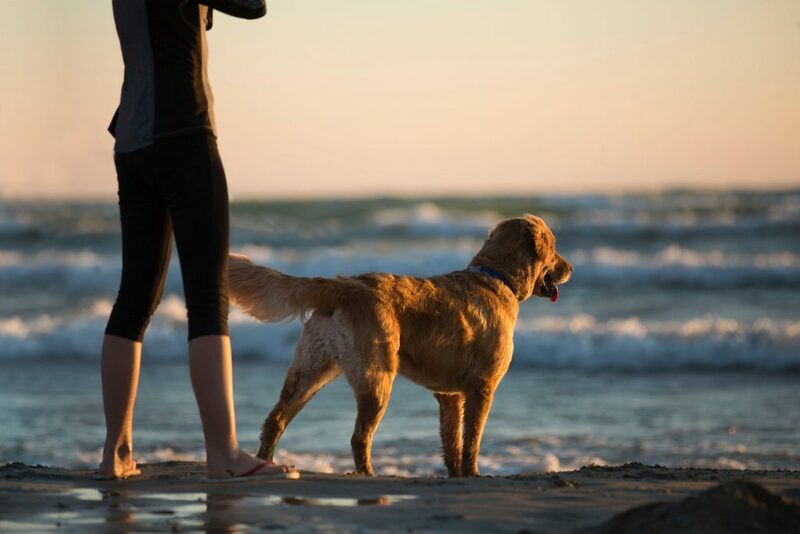 Pets have the remarkable ability to pick up on the things around them, so plan in advance and make sure that everyone is on the same page about what is going to happen. Before you go out and hit the road, you need to make sure that your dog has all of the right tags and you need to make sure that they are microchipped as well. Nobody expects their dog to run out into the road or to even escape the car when they are out on the road and this could happen to you at any time. You have to make sure that your pet has all of the right identification and this will really help you if your pet does happen to go missing. Vets will be able to contact you if they have found your pet and this could save you a lot of stress and heartache. When booking your hotel, such as the Albert Stevens Inn, it helps to see if they can take your pet in as well. The last thing that you need is to go on a road trip, only to find that the hotel that you have booked can’t take pets so you have to go around trying to find somewhere that will. 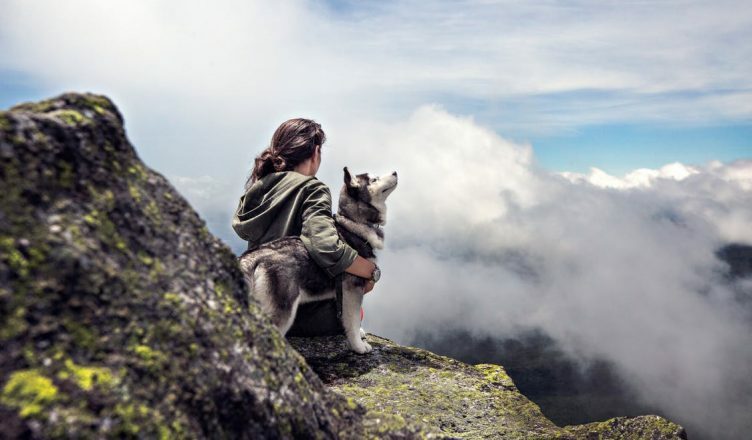 Of course, it is more than possible for you to have the road trip of a lifetime, and when you take your pet with you, you really can experience the whole thing as a true family.